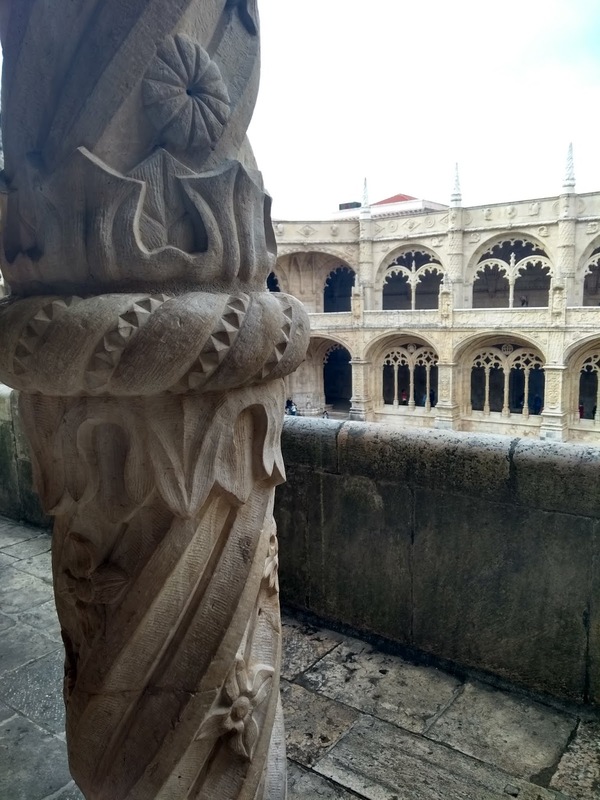 We recently took a long weekend road trip to Portugal -- this time to Lisbon and Sintra. Serafina didn't have school for Dia de Todos los Santos (All Saint's Day) and because it fell on a Thursday, she also had a puente (bridge -- basically a day to bridge the holiday into the weekend). 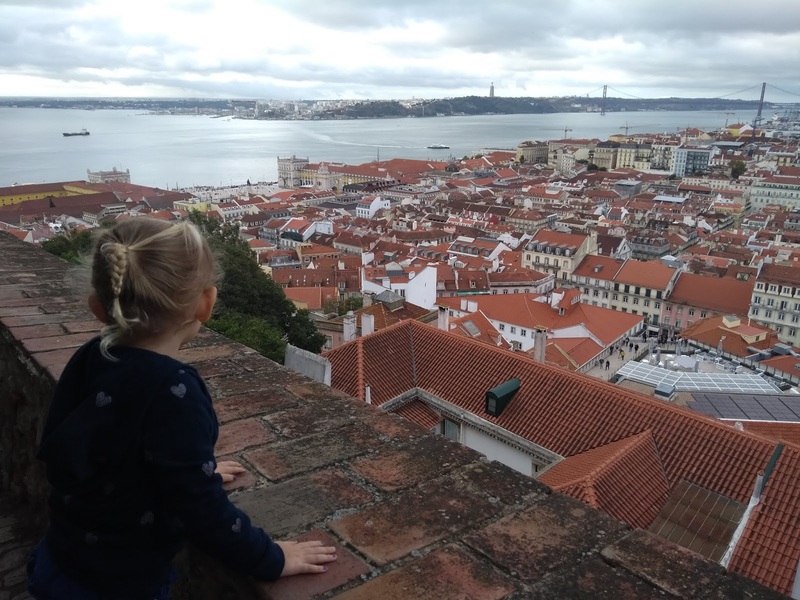 Lisbon is about a six hour drive from our house so we made a stop for a longer break on the way there and back -- I'll recap those in this post. Our Peanut did very well on the drive, entertained by her toys, drawing or her tablet with the help of a borrowed car seat tray. We opted to stay a little outside of Lisbon for a few reasons (slightly cheaper, quieter, free parking...). 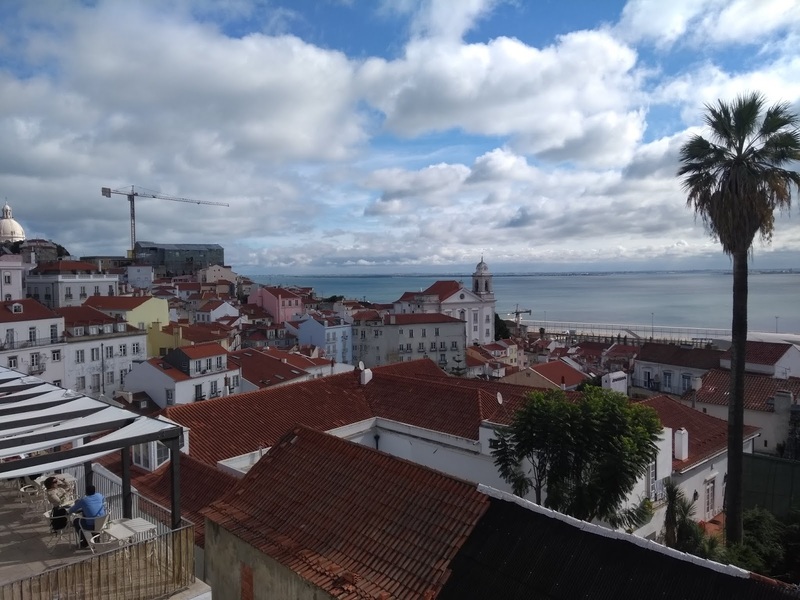 We stayed at the Hotel Estoril Eden and it was fine -- decent enough room, decent free breakfast buffet, right near a train stop that took you directly into Lisbon... It was right on the water so we did have gorgeous views! We ate dinner in Cascais at Terrazza and it was amazing -- if you are staying out near Cascais, this is a great place to eat (so so good)! 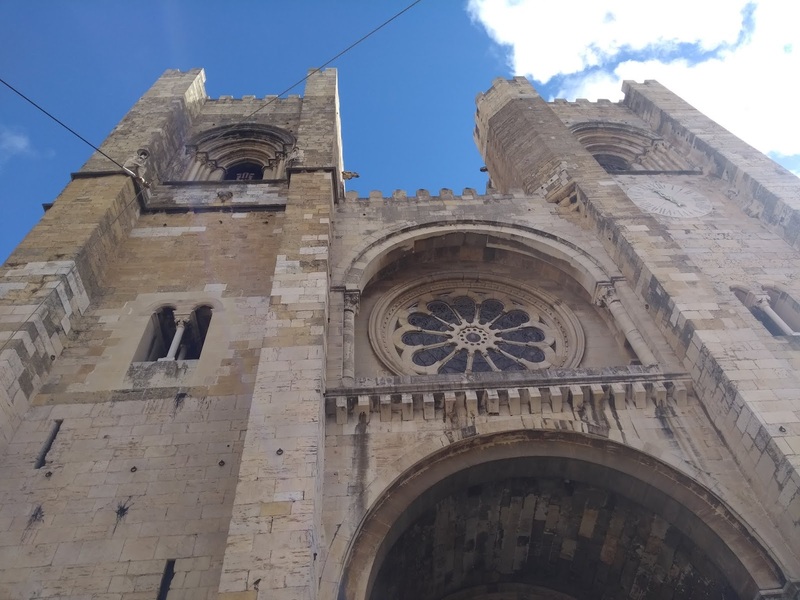 Our first full day we went into Lisbon via train to explore. 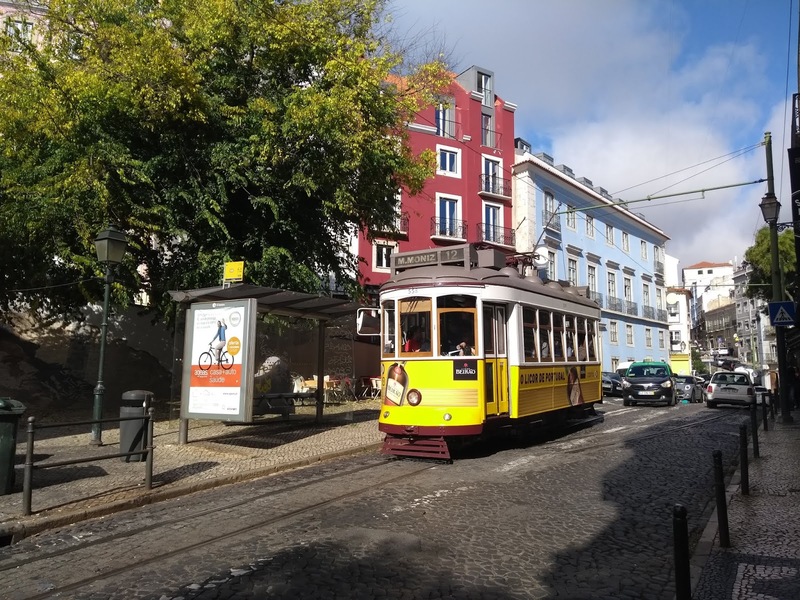 Lisbon has a great public transportation system that did take us a bit to get the hang of -- with all its hills and tiny roads, the town is easy to get lost in. We bought a day pass for both the commuter trains (the one we took into the city) and for the bus/trams/metro/trolleys. This was done by mistake but worked in our favor because we used both cards quite a bit. Fair warning -- they look identical except one had round corners and one didn't. Also you can only buy the bus/metro/tram card at one of those stops -- so don't buy the day pass at the train station unless you need the commuter trains. Lisbon is also extremely hilly (think San Fransisco but worse) so you will be using public transportation or walking! Or you can take taxis or a private tuk tuk* (we saved costs and just used public transportation). 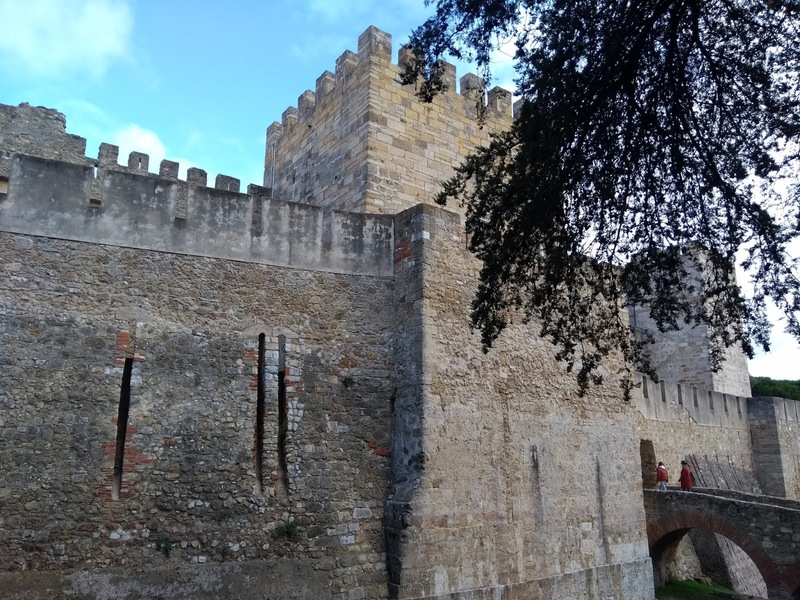 An 11th century castle/fortification that sits atop one of the taller hills giving you gorgeous views of the city (and the bridge -- that looks insanely similar to the Golden Gate Bridge). There is a bus or a trolley that will take you to the entrance of the castle, but be prepared for long lines for these (if you don't want to walk or wait in line, opt for a tuk tuk or a taxi). We chose to hike up the hill and thankfully there were escalators for some of the steeper parts (but not the whole way). You can buy tickets online but it is a combo ticket with places/museums we weren't interested in (and not worth the extra 10€ or more per person, so we opted to go here first thing (it paid off to have a kid with us as we got to cut part of the line). The castle grounds are larger than you would expect so spend some time wandering around and seeing the various sights. Time Out took over part of the Mercado de Ribeira and became such an amazing food hall -- with stalls from some seriously good chefs. We ate so well here and we all got to eat what we wanted. It is insanely crowded (for good reason) so be prepared to wait for a seat. 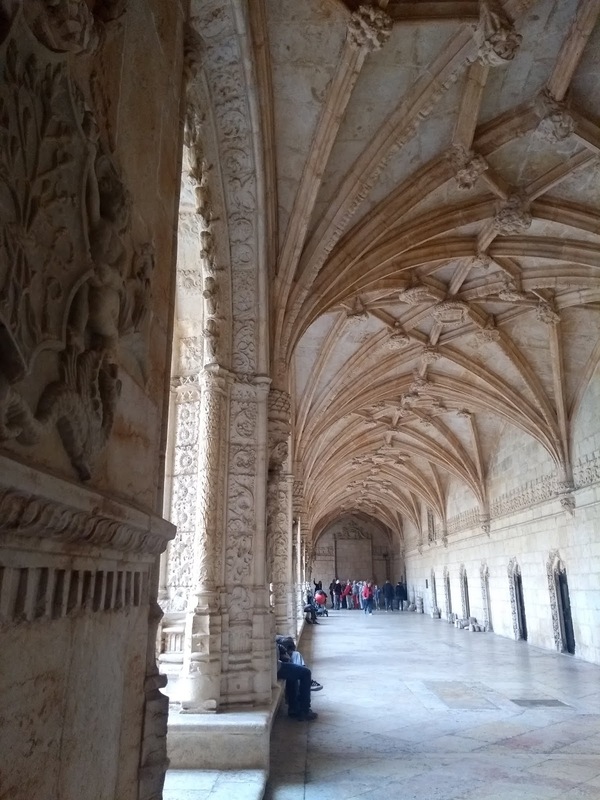 The gorgeous monastery in Belém (the neighborhood about a 20 minute train ride outside of main Lisbon area) is not to be missed. 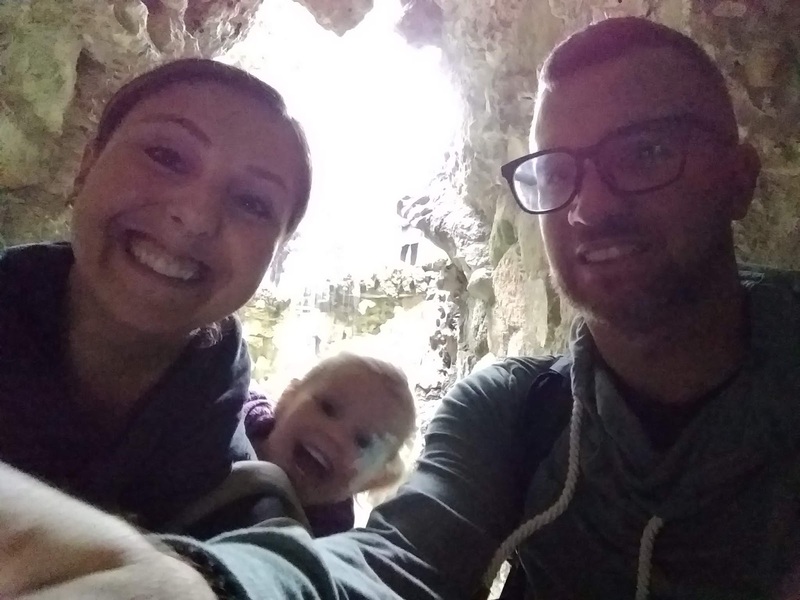 The monastery is a UNESCO sight and sure does not look like any monastery we had every seen -- it seems like something out of a fantasy land but is simply gorgeous. The whole sight is quite large but we stuck to the monastery and church. Once again, lines are super long but we got the tip of a local and went to the Museu Nacional de Arqueologia (if you are standing looking at the monastery with the river to your back, go to the door on the left -- way left) and bought the combo ticket for 12€ (2€ more than just the monastery) and cut the long (LONG) line! Guys. This is one of the best pastries you will ever have in your life -- custard pies and not overly sweet and just plain amazing. The bakery where these pastries all started (in 1837) is localed in Belém and most definitely worth a stop -- go to Pastéis de Belém to grab quite a few. The line to order is (as you guessed by now) LONG, but it moved quickly and was so worth the wait. 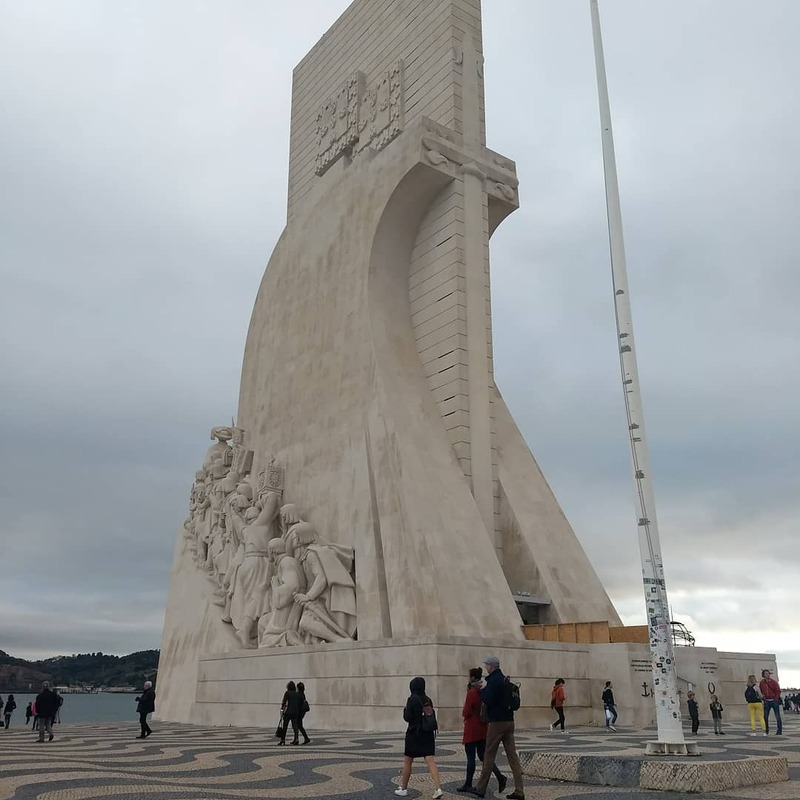 We also walked by the Padrao dos Descobrimentos -- a large monolith celebrating the Portugese explorers but did not go up (it has an elevator) as it was closing as we arrived. 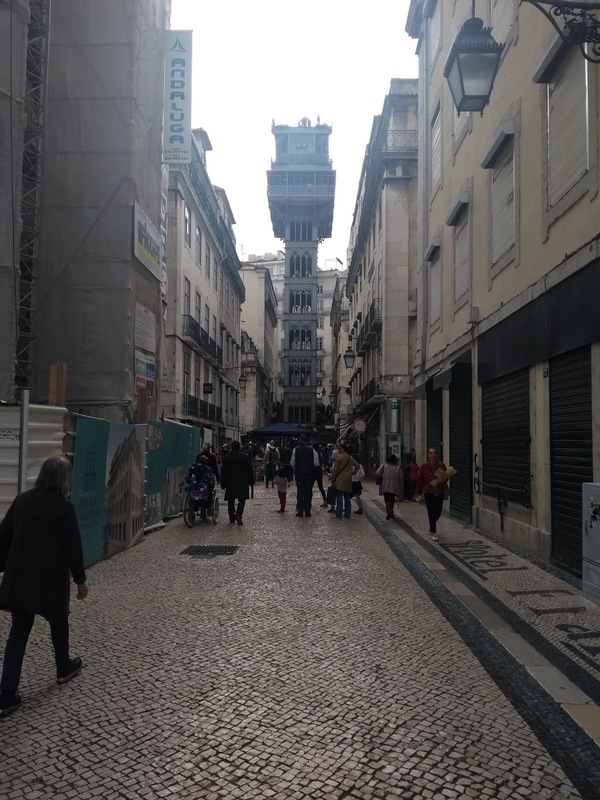 We also did not go to the Torre de Belem because it too was closed by the time we made our way out there (the pastel de nata was worth it). 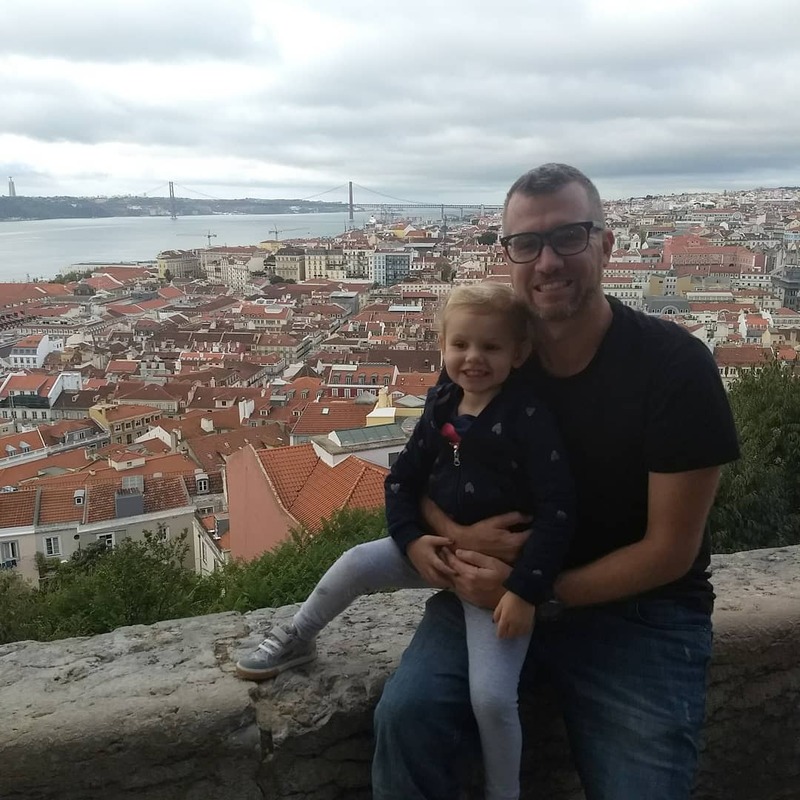 I know we are missing A LOT of things to do -- in fact, Lisbon has one of the top rated aquariums in the world and we so wanted to go, it just wasn't in the cards for us this trip. There are so many funiculars or elevators to take you up to gorgeous views of the city (we had wanted to do the Santa Justa Lift but the line snaked around for what looked like miles). We also opted not to ride one of the famous Lisbon trolleys (again, think San Fransisco trolleys) because the lines were so long and the trolleys were so packed, it just wasn't super toddler friendly. 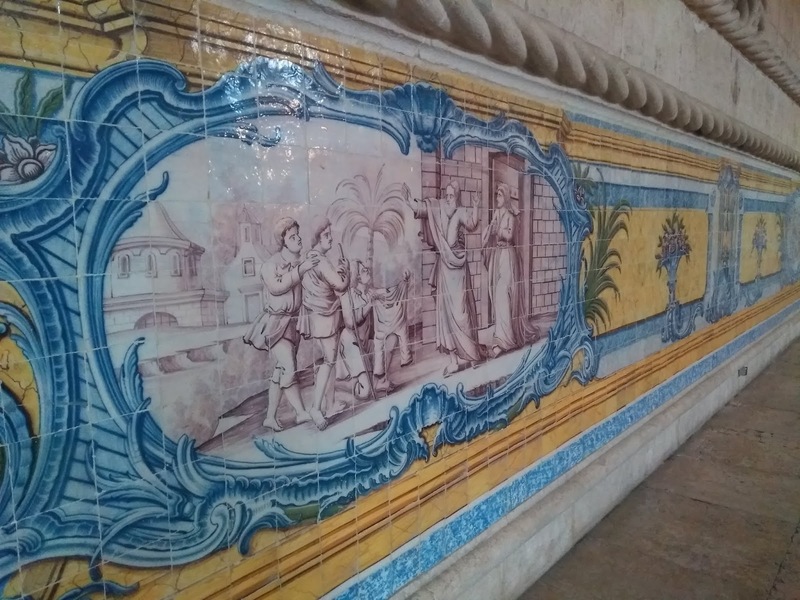 The azulejos are gorgeous (tiles, typically blue) and can be found in many buildings and churches. Lisbon is a wonderful city, especially for those that love San Fransisco as the similarities are almost scary! The food is wonderful and the ginjinha (or simply ginja -- sweet liquor made with ginja berries) is amazing and a must try! The next day we went to Sintra -- a resort town in the foothills of the mountains and only about a thirty minutes away from Lisbon. This city needs to be on everyones bucket list. It is seriously amazing and breathtaking and wonderful and.... just do yourself a favor and GO! So the town of Sintra is worth a walk through and a good place to grab food, but expect a very cute, touristy hill town. When in Sintra, you definitely need to try the queijadas -- pastries filled with cheese, sugar and cinnamon, sounds gross but they were pretty good! 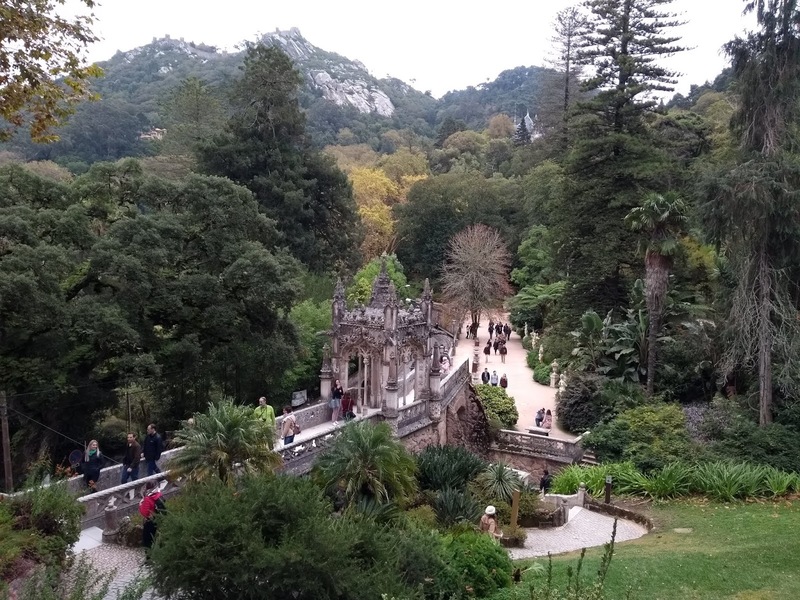 But most of what Sintra has to offer is outside of the main town -- so either go with a car (the roads are so narrow and steep and windy) or take a tuk tuk or grab a pass for one of the many hop on/hop off buses in the area (all seemed to be about 15-20€ and took similar routes). 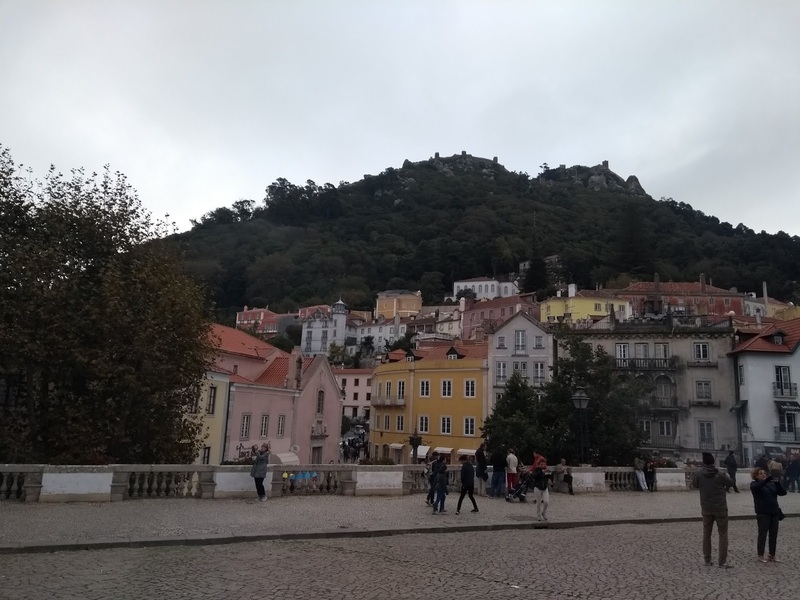 Parking in Sintra is difficult and limited so just park wherever you can -- I recommend either taking the train from Lisbon or parking at the train station and then taking taxis/buses, whatever to get you around to the various places. 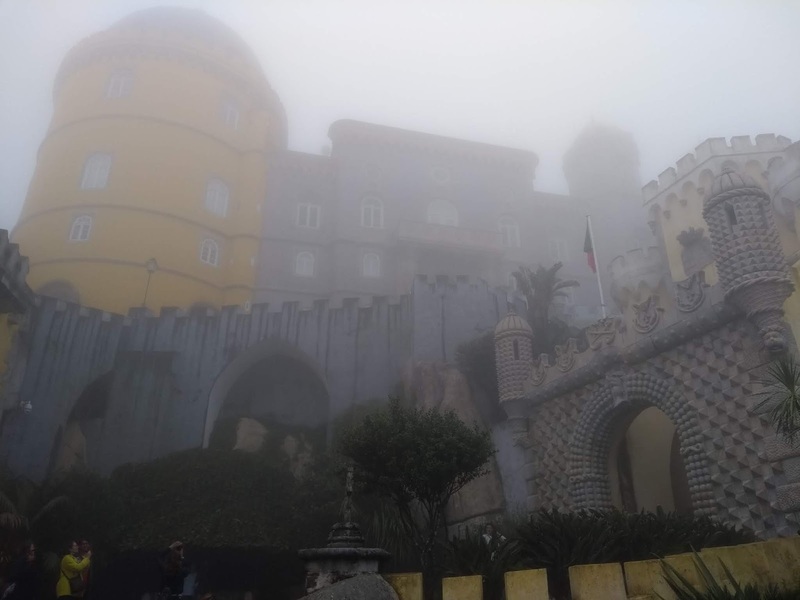 This is the one palace that is actually in the town of Sintra -- it creates the main square in Sintra-Vila (Sintra is made up of three smaller towns but Sintra-Vila is the main one). 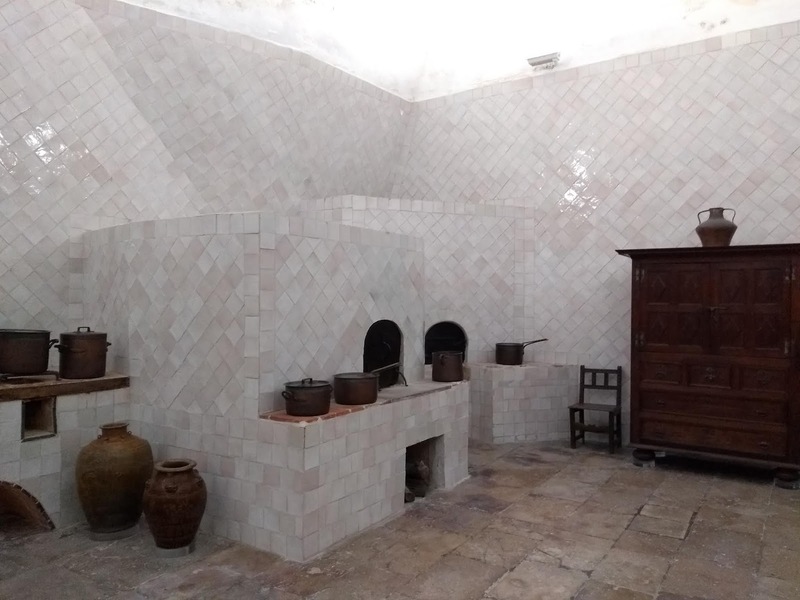 This palace is known for its twin white chimneys which are a part of the coolest kitchen I have ever seen. The inside was gorgeous with some insane details (and the azulejos are some of the oldest in Portugal). The palace has changed hands many times but it dates back to Moorish orgins. We timed it right and went shortly before closing and had NO lines (none)! This villa and gorgeous grounds is located above Sintra-Vila (it is a long walk but not terrible, up some hills but then it flattens out). 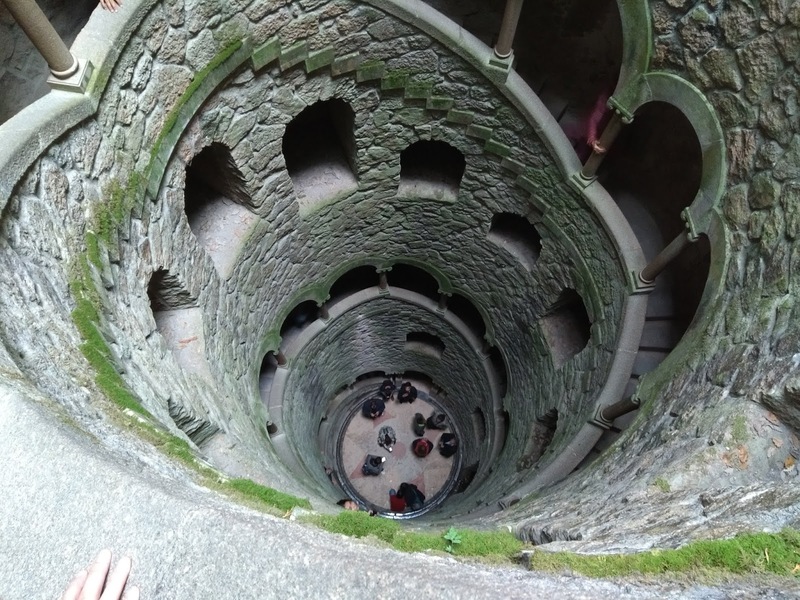 People know this villa for its famous well that you can walk down inside which is a must see (hike up from where you enter as the well is at the top of the grounds -- it'll spit you out down closer to the main house once you wind your way through the caves). The actual house is worth a quick walk through but spend your time exploring the various parts of the garden. And again, lines were long but moved quickly. 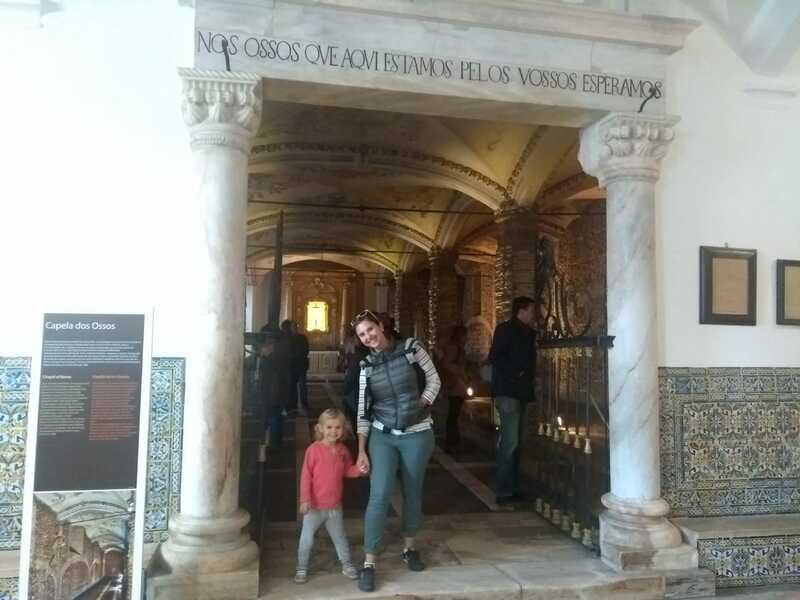 We had wanted to get to the Convento dos Capuchos (a very cool convent that looks like it should be in a storybook) but it happened to be closed for renovation work the weekend we were there. 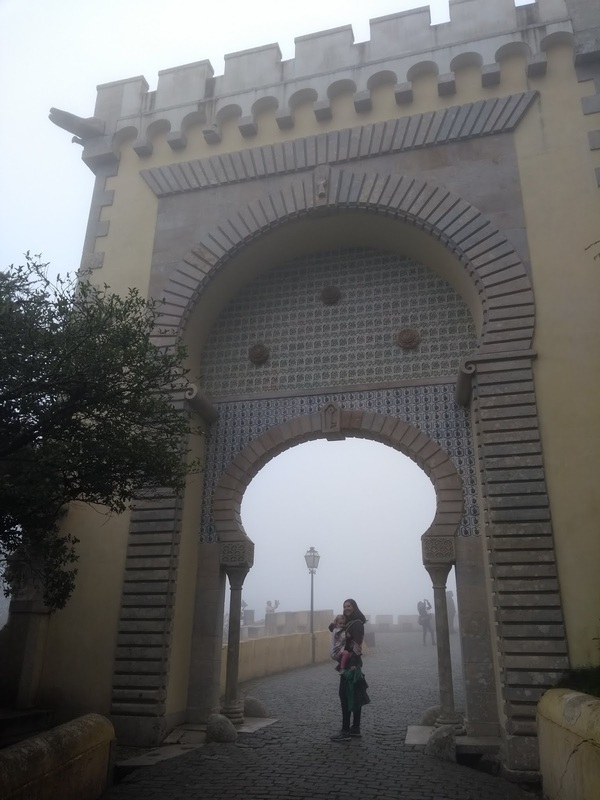 We drove past the Palácio and Parque de Monserrate and it looked gorgeous but we ran out of time! There is a great driving route that will take you in a full (big) circle and past these places and more -- we did part of it and the drive is gorgeous (but narrow and winding). There is great signage pointing you to the various palaces/castles or other sights along the drive. 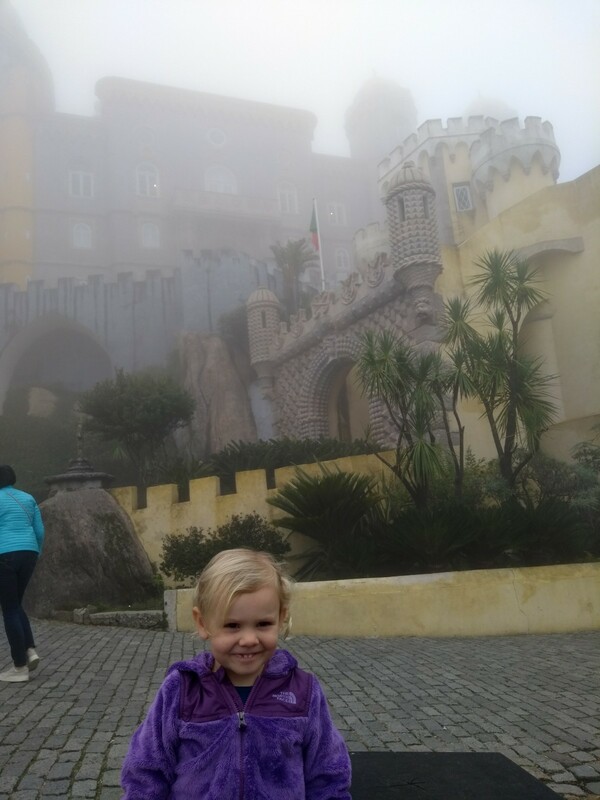 Sintra was freaking amazing and we absolutely fell in love with everything we saw -- and so did our princess loving little lady. 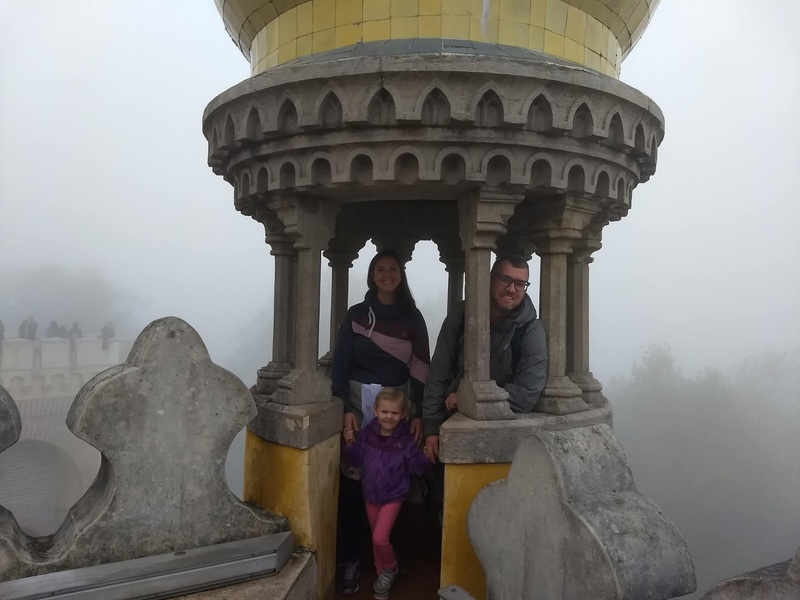 She was in heaven and just wanted to SEE IT ALL :) We will for sure be back to Sintra so that we can see the rest of the area. 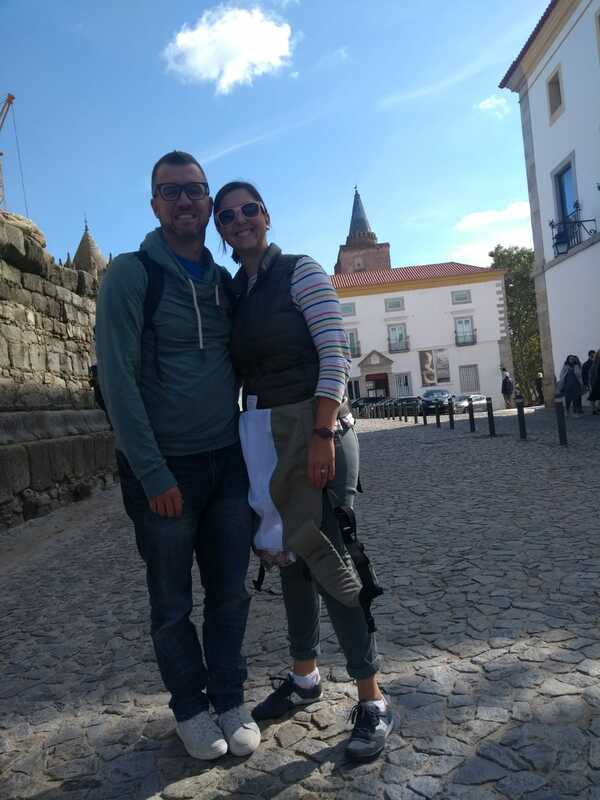 On the way to Lisbon we stopped in Évora, Portugal -- a gorgeous small town that has an old Roman Temple and a famous Chapel of Bones (Serafina LOVED the bone chapel!). 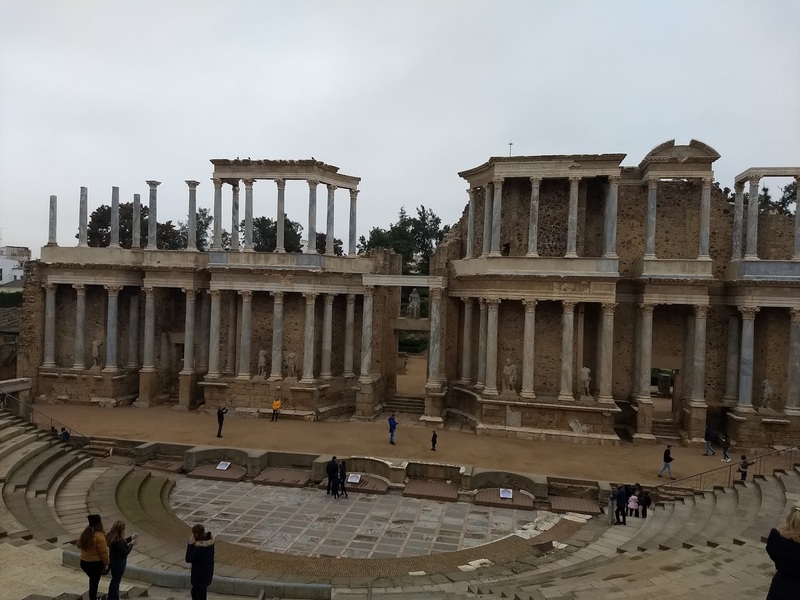 On the way back we stopped in Mérida, Spain -- a town known for its amazing Romain ruins from the 1st century (Serafina was not feeling well this day and was just over traveling). *Lisbon and the surrounding tourist cities are full of people offering tuk tuk rides (you know, those tiny three wheeled vehicles). Some seem to be a part of larger companies/tours and others seem to be privately owned. We did not take one but they sure looked like fun. 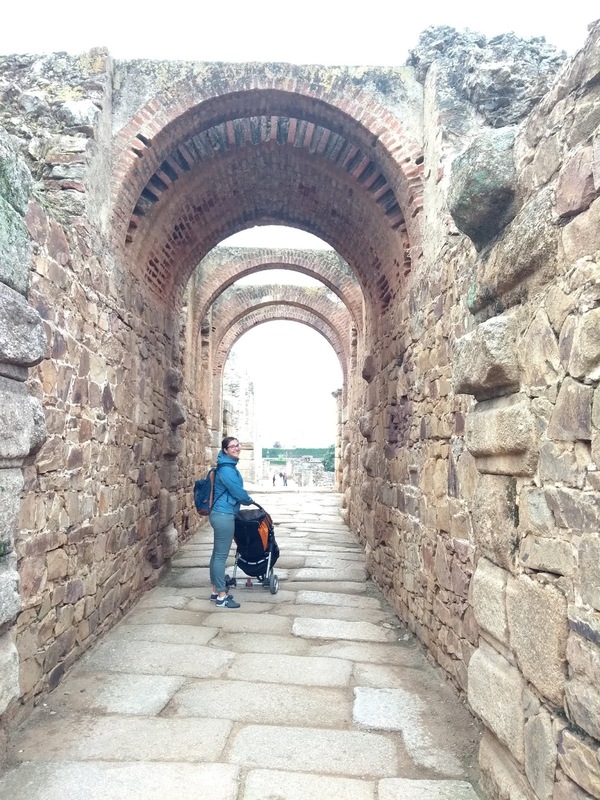 **I would recommend no stroller in Lisbon or Sintra -- the cobble stones are HUGE so unless you have a decent stroller (think BOB or Thule), it is gonna be tough going. The hills are insane, there was one point where Trevor and I both wished we had hiking boots on! 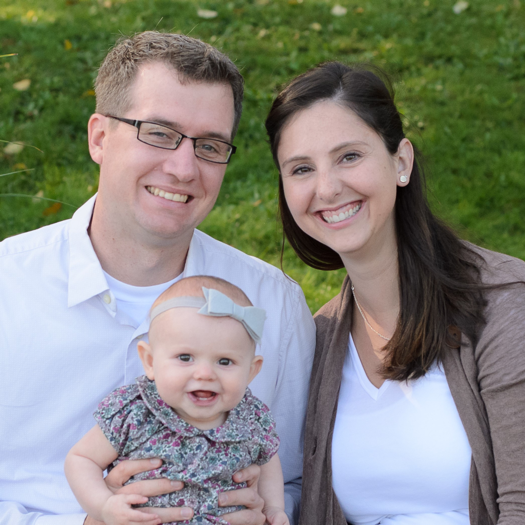 So be prepared to have your kiddo walk or to carry them. We have a Kinderpack Preschool Carrier and it was a lifesaver. Serafina loved it and I loved carrying her! 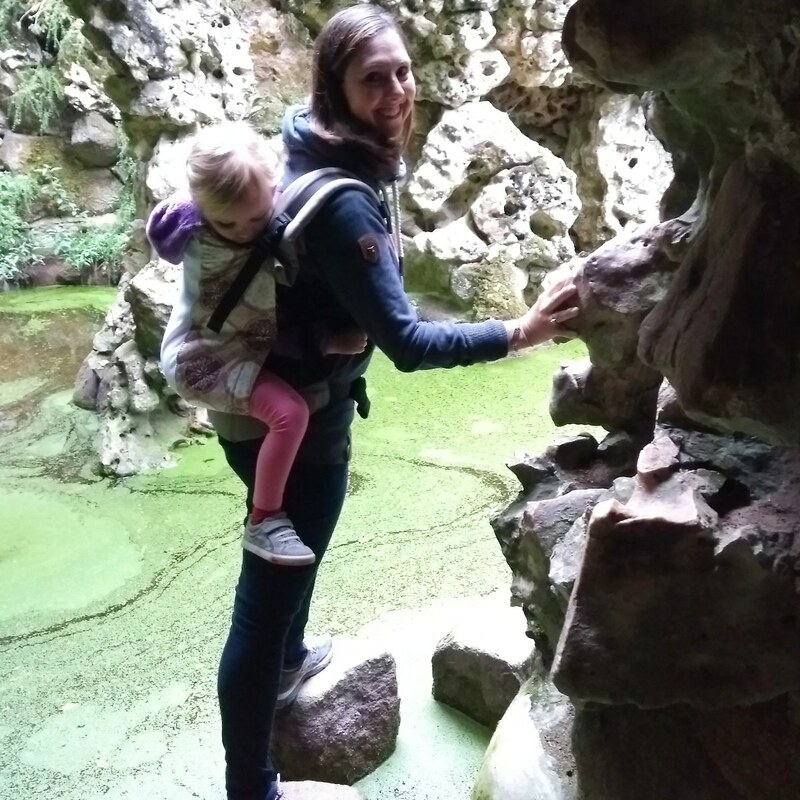 She did so well on my back and our day in Sintra she had a fever and just wanted to be snuggled close, so the carrier was a huge win (she is still asking to ride on mommy's back)!